Ash Wednesday marks the beginning of Lent. Ash Wednesday comes from the ancient Jewish tradition of penance and fasting. The practice includes the wearing of ashes on the head. The ashes symbolize the dust from which God made us. As the priest applies the ashes to a person's forehead, he speaks the words: "Remember that you are dust, and to dust you shall return." 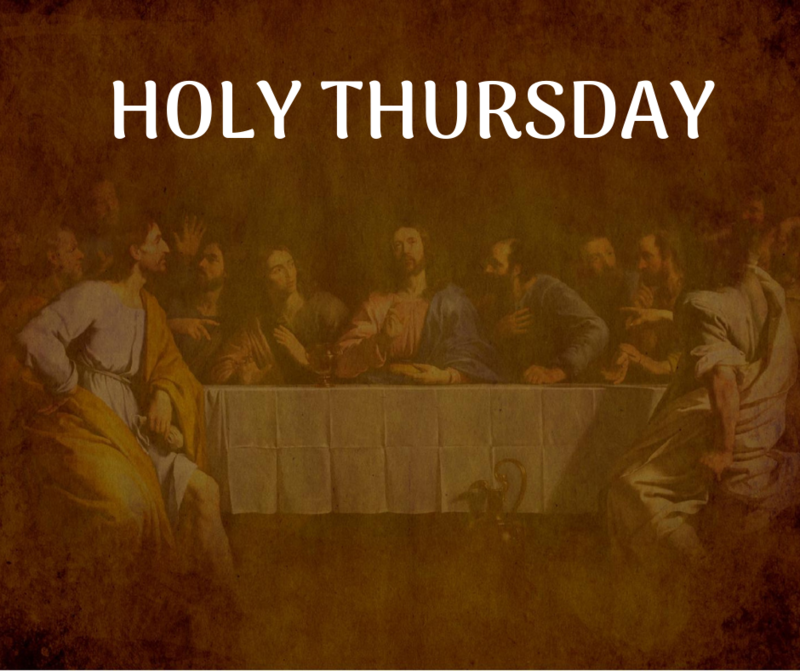 7:00pm Fridays in Lent, March 15th through April 12th. 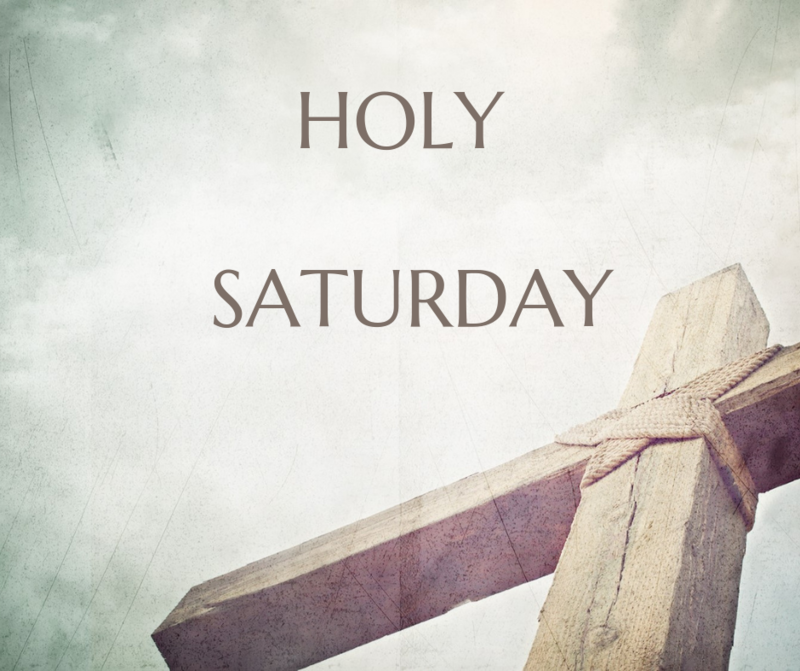 ​​On Good Friday, April 19th, we will pray the Stations at 3:00pm. 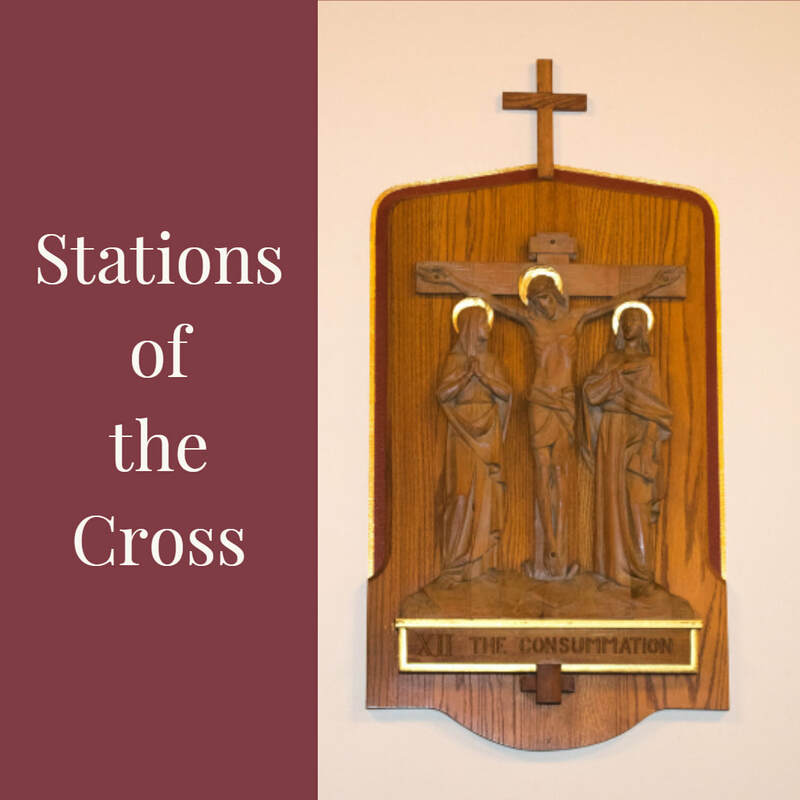 The Stations of the Cross is a 14-step devotion that commemorates Jesus Christ's last day on Earth as a man. 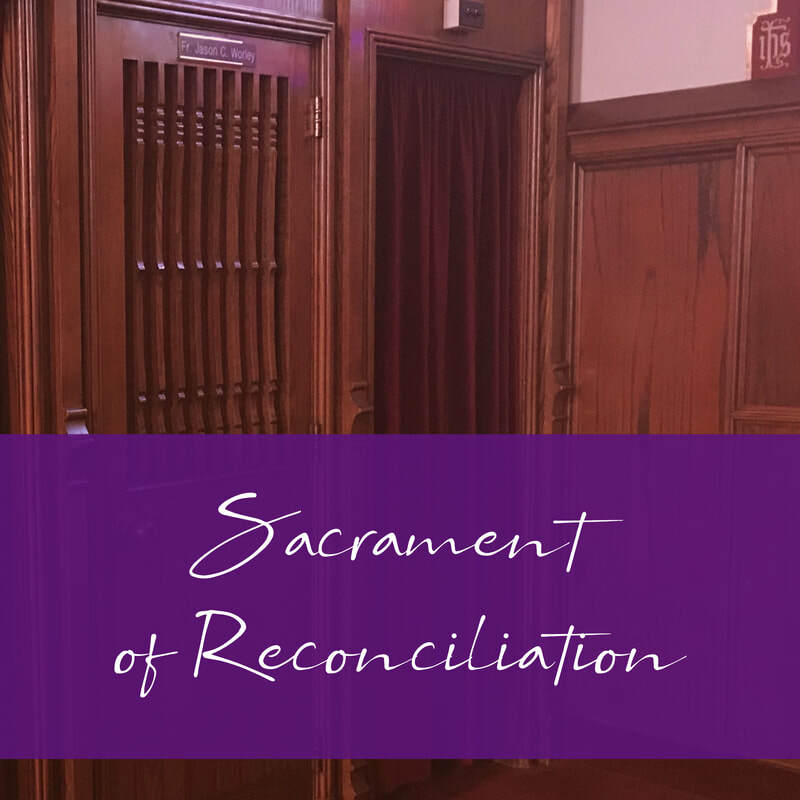 The 14 devotions, or stations, focus on specific events of His last day, praying and singing together as a community of faith. 7:00pm in the Spiritual Center, March 15th through April 12th. 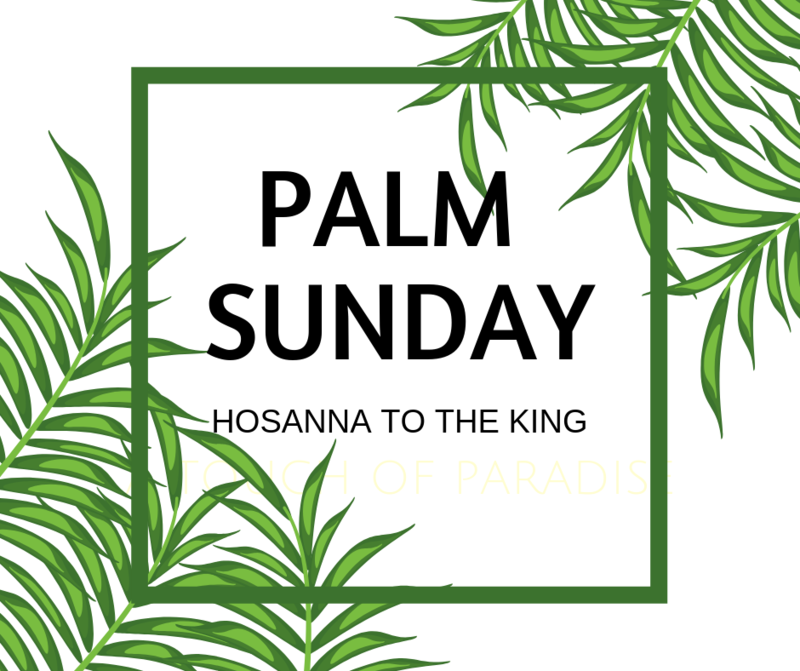 Children are invited to join the Children's Stations of the Cross in the Spiritual Center, where we will present a simplified version of the 14 stations suitable for children of all ages. 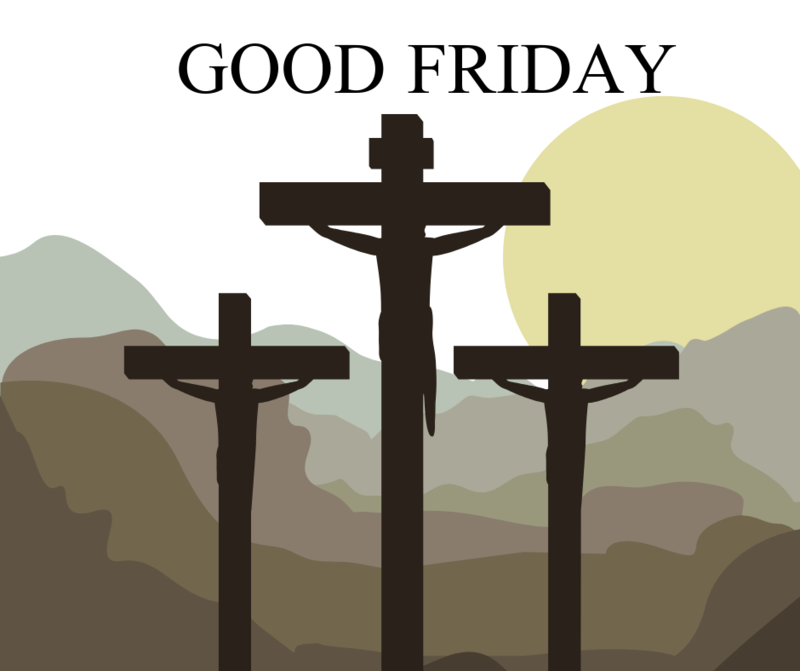 Click here to learn more about Good Friday. You belong here! Everyone is welcome to worship at Saint Ursula Church. Come celebrate the risen Christ on Easter Sunday, and bring a friend!